Date Valley School occupies the locally listed Mitcham Court in a prominent location overlooking Mitcham’s historic cricket ground. It has found itself in breach of planning laws by building a major shelter in the Conservation Area without seeking planning permission. A planning application has now been submitted and we have objected on the grounds of its impact on views across to Mitcham Court and the cricket ground from both London Road and Chatsworth Place. 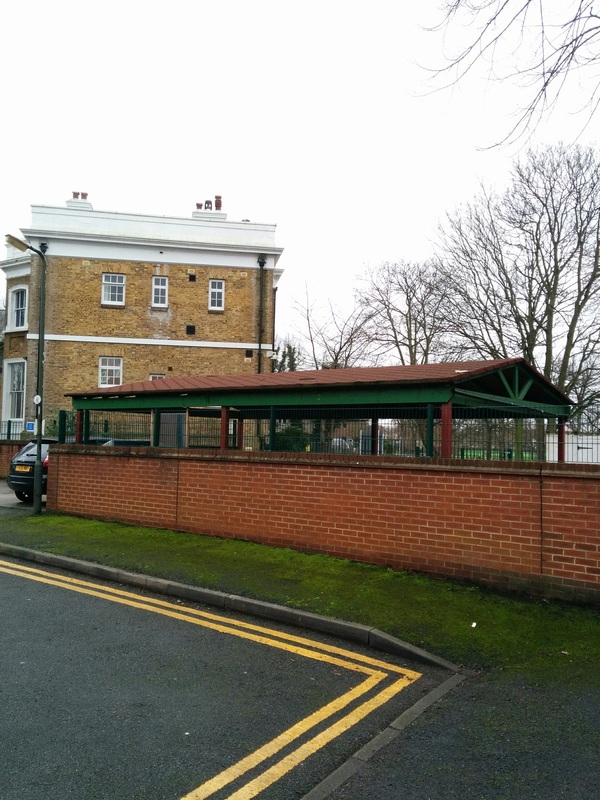 We have asked for the shelter to be lowered and this could be achieved without compromising its use by the school. 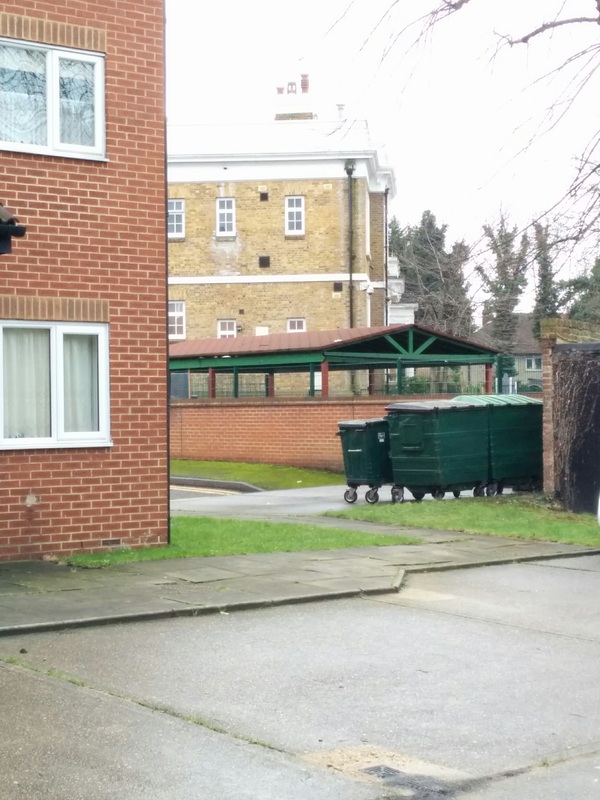 This entry was posted in Cricket Green Conservation Area on February 9, 2016 by mitchamcricketgreen. Wondered what the hell this was when I was down that way last week. It’s an eyesore that needs removing as soon as possible.